As you probably know, the c-korn/vlc PPA has been removed so Ubuntu users must search for a new PPA to upgrade to the latest VLC versions (currently 1.1.4). I didn't recommend PPAs with multiple packages for this because most users just want VLC and some of them come with experimental packages. But Roberto @ LFFL created a PPA dedicated to VLC (so the PPA only has the latest VLC packages). Important note: I noticed a lot of blogs recommend the n-muench/vlc PPA. DO NOT USE THAT PPA unless you only want VLC to work and no other media player / movie editor or any other package that needs FFmpeg to work. That PPA has newer FFmpeg packages and all applications depending on FFmpeg will be broken! This is not the case for Roberto's PPA - so this one is safe to use. 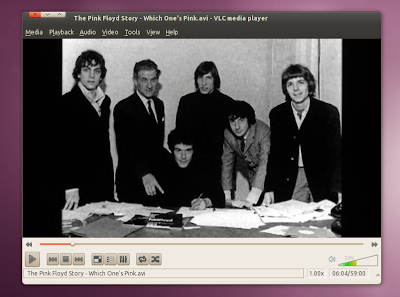 Thanks to Roberto @ LFFL for the VLC PPA!